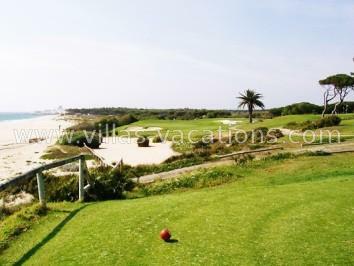 The Ocean golf Course ,highly regarded for its breathtaking scenic beauty , is a veritable golfer ´s feast. 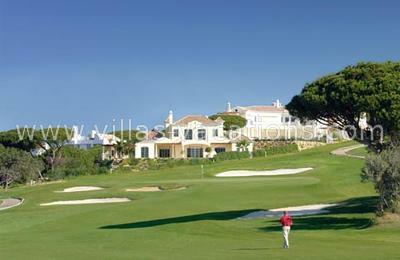 Flanked by luxurious pine and eucalyptus trees,the course´s undulating fairways run down to the shores of the Atlantic. 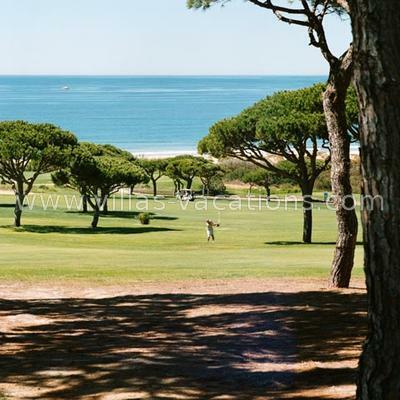 Developing along the very edge of the costline,it allows golfers to tee-off alongside some of the most incredible ocean views in the Algarve. 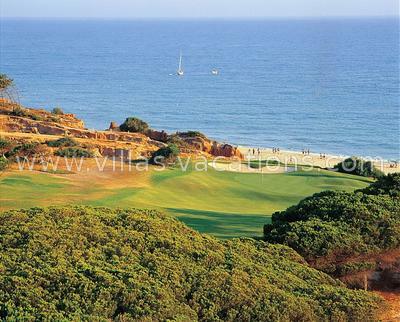 A Par 73 course, Ocean´s unique combination of links and inland golf provides an enjoyablechallenge for golfers of all standards.